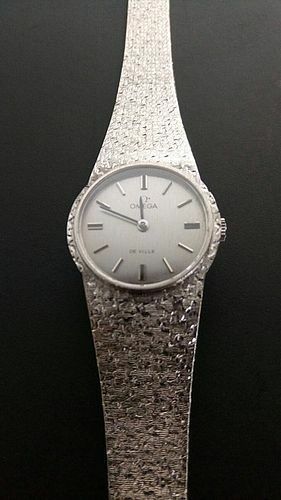 OMEGA "DE VILLE", Ref. 8109, Made in Switzerland. Fine, 18K. 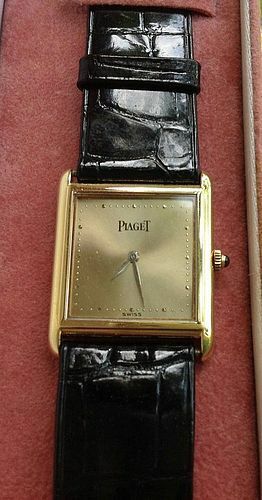 White Gold Lady's Wrist Watch with an integrated 18K. Gold OMEGA Bracelet, including Logo. 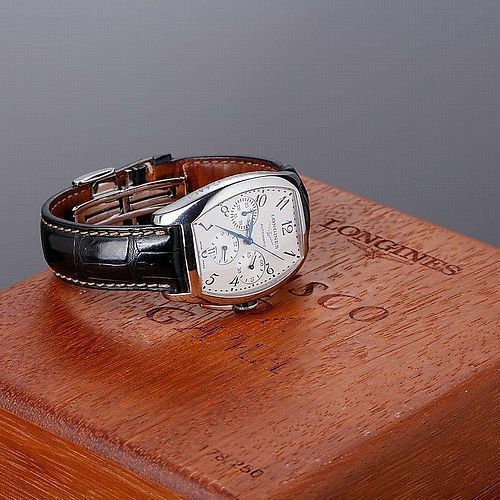 Dial, Case and Movement signed. Size: 23 mm. diameter, Thickness: 6 mm. Overall Length: 160 mm. Not boxed. Good working condition.